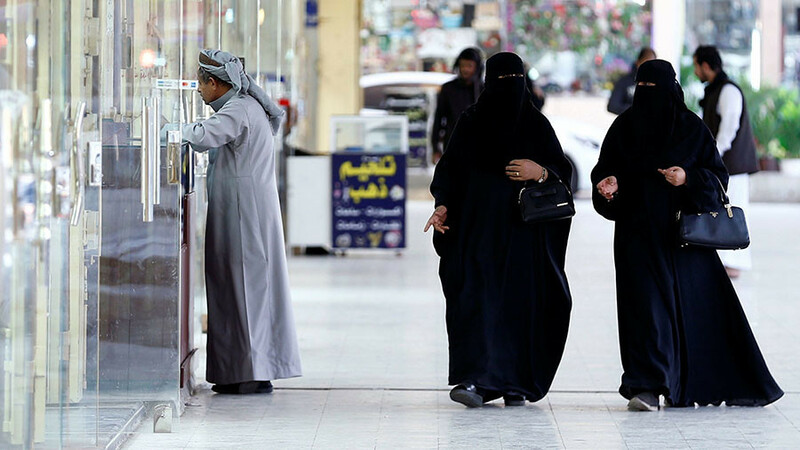 A major step of granting women in Saudi Arabia the right start their own businesses without the approval of a male relative has been announced by the kingdom’s Ministry of Commerce and Investment. 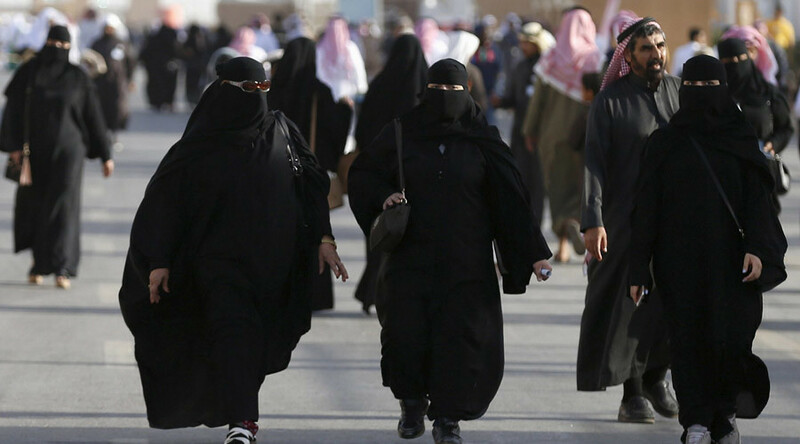 Women in Saudi Arabia have traditionally been banned from working outside the home but rules have been relaxed in recent years. To start their own businesses, travel or enroll in classes, they had to ask permission from a male “guardian” – a husband, father or brother. Hiring women is now a key part of Saudi Arabia's plan to overhaul the oil-dependent economy, known as Vision 2030. The reform also aims to raise the proportion of Saudi women that are active in the workforce from 22 percent to 30 percent. 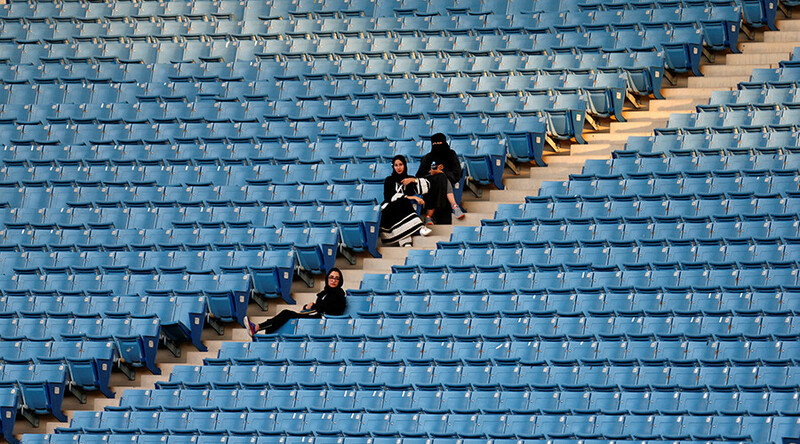 Female unemployment in the kingdom stands at around 33 percent, compared to an overall rate of 12 percent. 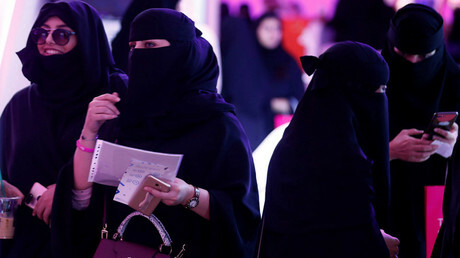 “I believe this new approach will open the door to [women] in our homeland to highlight their talents and ideas and translate them into a realistic business with a worthy financial return,” Saudi law consultant Dima Al-Shareef told the Arab News. “We are witnessing a new era in the empowerment of Saudi women, in the commercial sphere in particular,” she added. Earlier this month, Saudi Arabia's passport office announced 140 jobs for women at airports and border crossings. It received 107,000 applications within a week while the job posting has been viewed more than 600,000 times. 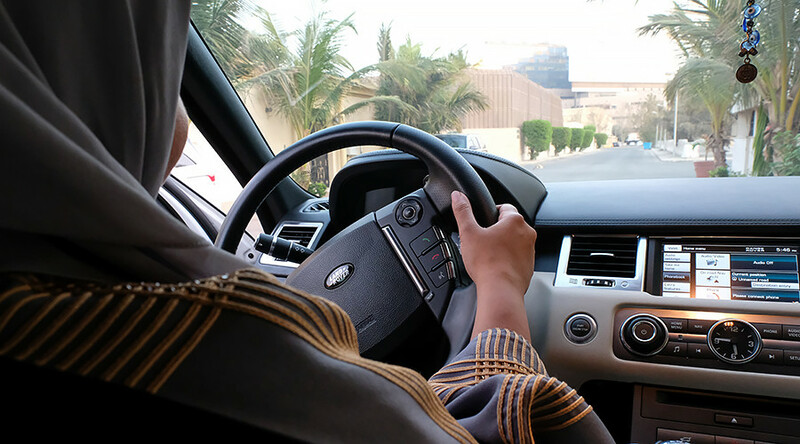 Last year, the Saudi king issued a royal decree allowing women to drive cars and attend sports events. The move has been strongly opposed by some of the kingdom’s prominent clerics.